The ever so beautiful Autumn is slowly leaving us, bringing forth a cold, gloomy Winter. Does anyone else feel a sudden need for spiritual reflection when the days get short and nights get long? I don’t quite know what it is, but I tend to think about what I’m doing with myself, what my spiritual goals are. This book very aptly includes ‘A Companion for the Untethered Soul’ in its front cover. I think I was sent this almost a month ago, and I’ve gone through it several times since. Why? Because it has gems and that what we do with gems – we look at them, admire them and then think about how we’ll use them. I’m one of those people that loves a bit of wise philosophy – and when that is equipped with Islam – my heart just finds solace. This book offers guidance, practical tips and most importantly encourages one to think about themselves in a deep manner – that we often don’t get to do because of all our responsibilities. This book seeks to take the soul out of muddled-ness and give it direction. One of the things I quiet like about this book is how the commentary on Ghazali’s work has been made to read easy – I like Ghazali but whenever I try to read his work, I end up getting a headache because of how deep the meanings are – the author of this book has somehow managed to make it super reader easy – which I must say is brilliant, as you can read it whenever. 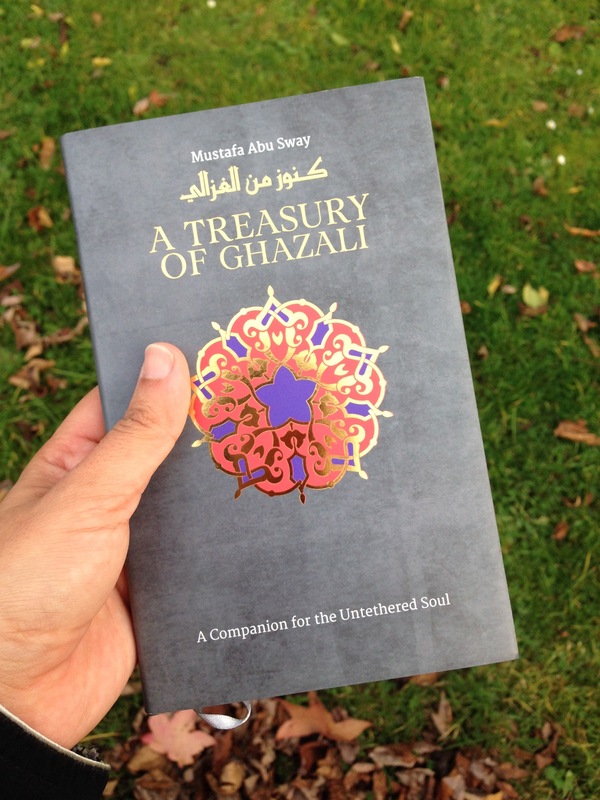 It’s a cute book, which can be held easily, with a beautiful front cover and beautifully coloured paper bound inside, with 40 sections of wisdom shared with Arabic and English translation. If like me, you have seasons of contemplation, then this is a book you want in your book case. This would also make a lovely gift for a someone dear – because when we start caring for our souls, we start caring for other souls too. With chapters like ‘Do your good deeds outnumber your bad ones?’ – I think this is a good book to read and own. This is available from Kube Publishing – check them out online on Facebook, Twitter and Instagram. I was sent this book for the purpose of review but all views are my own. Ma sha Allah tabarakaLlah! 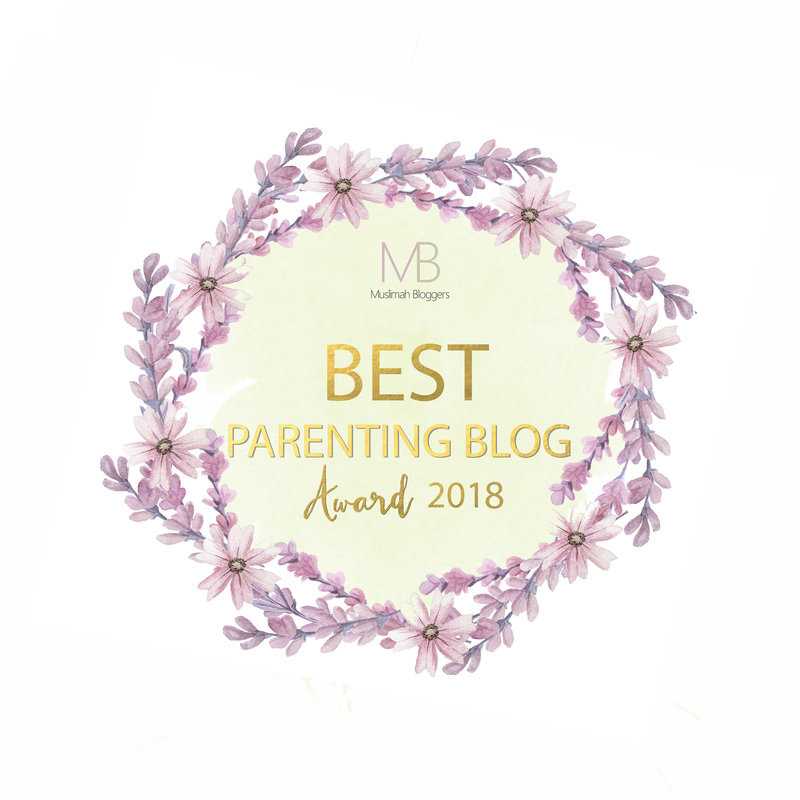 Beautiful article 🙂 I nominated your blog for a Liebster Award. Check my post for more detailshttps://struggleswithmynafs.wordpress.com/2017/11/14/nominated-for-a-liebster-award-say-what/.